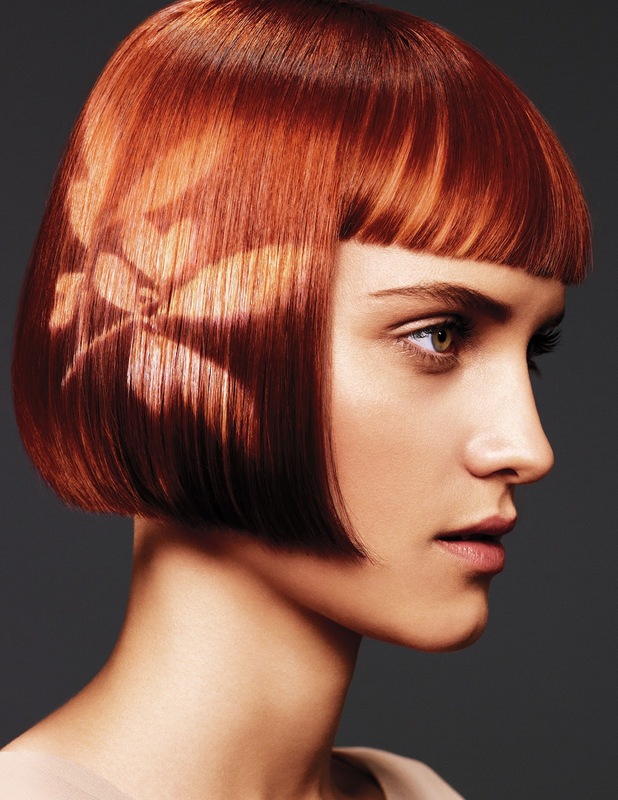 Hair Color Corner: Aveda’s New reVision Color! By now I hope all of you are as excited as I have been with the new goodies we have from Aveda to our world of hair color. Since 1993/94 when I was bestowed the honor of being a part of something new and risk taking Aveda’s first ever hair color line Shades of Enlightenment, too launching Full Spectrum Permanent Hair Color to Now! My beliefs then and now remain that there is no better hair color product out there then Aveda Hair Coloring Systems. Aveda has sure come a long way, the evaluation has been incredible and thrilling for me as a hair colorist, educator and I remember the days when a few of us would present at events like HCUSA (Hair Color USA) and everyone would be wondering “Aveda has Hair Color, don’t they make shampoo?” Until everybody realized after many awards and great presentations that we were most certainly contenders in the industry’s hair color market, and I can truly say we have arrived. I cannot be more proud to continue to be a part of the best tribe, professionals there is in our industry and work with a product made for Hair Color Artistry, Thank you Aveda for my new palettes and for continuing to deliver beyond excellence.